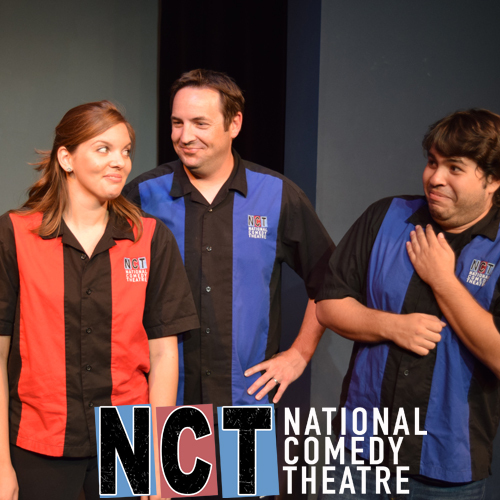 The longest running show in the history of San Diego, the National Comedy Theatre is the award winning improvised comedy show, that has been running since 1999. This high energy show is performed by a professional cast, and is completely based on audience suggestions. It is hysterically funny, quick moving and appropriate for all audiences. Repeatedly voted the best comedy show in San Diego, the nationally acclaimed National Comedy Theatre has performed over 5000 times in the city, as well as locations around the world. The San Diego Performing Arts League is currently seeking sponsors for the inaugural Theatre Week. San Diego Theatre Week highlights San Diego’s diverse arts and culture offerings and gives visitors and residents a reason to rediscover our region again and again. Be a part of it! Site Designed by South East Six Design Co.